Here are some clues to let you know it's time to get a new pair. 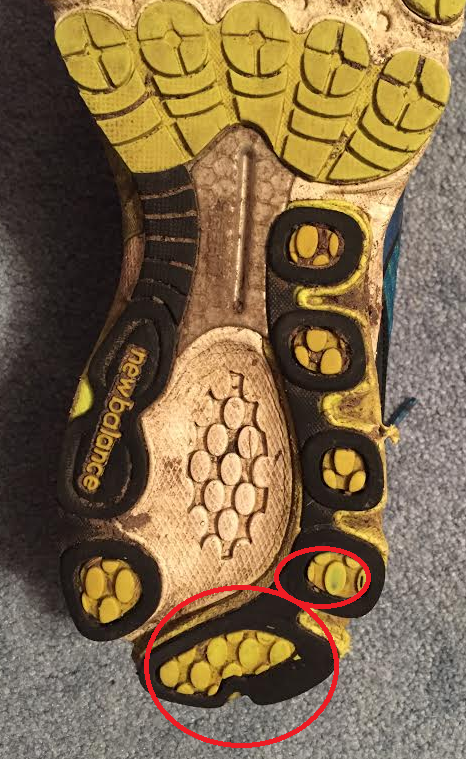 It’s hard to know when it’s time to retire your running shoes. 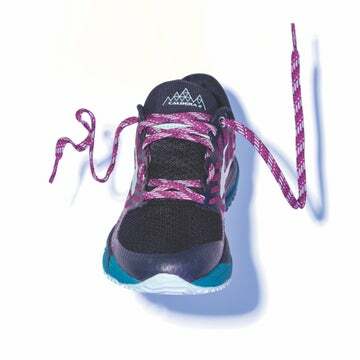 Because runners strike with their foot in different ways, some go through shoes more quickly than others. A lot of this depends on the surface you run on and the type of stride you have. 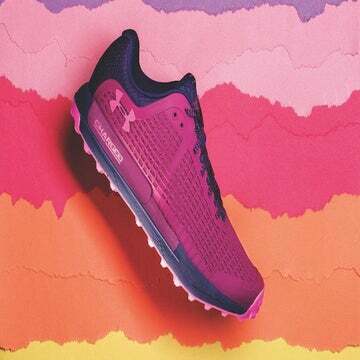 If you run on roads, you might need new kicks sooner than a trail runner. Below are three different diagrams examining Rickert’s shoe wear patterns. The sneakers below are shown at 350 miles (which he is still using), 500 miles (which he is no longer wearing) and a pair with zero miles. Like myself, he regularly runs on the road, which can run the rubber out faster. 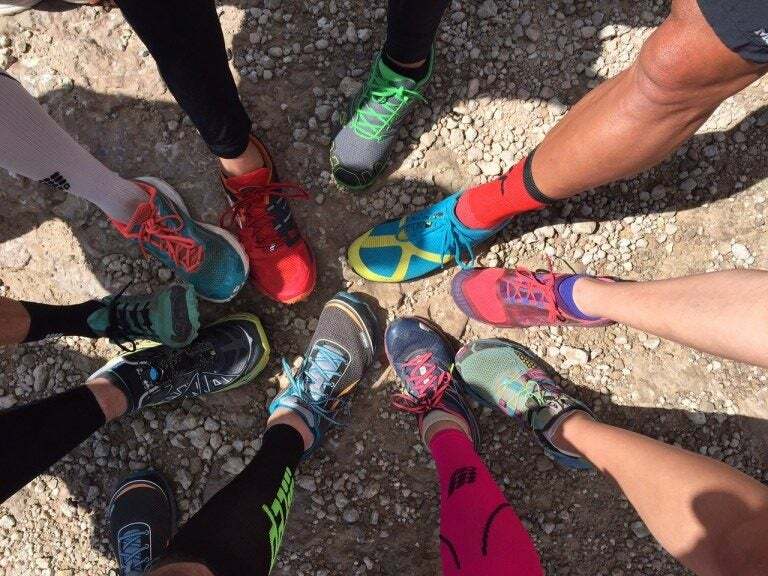 Pronation, as well as foot strike, can affect the wear patterns; pronation is the way your foot rolls inward when you walk or run. 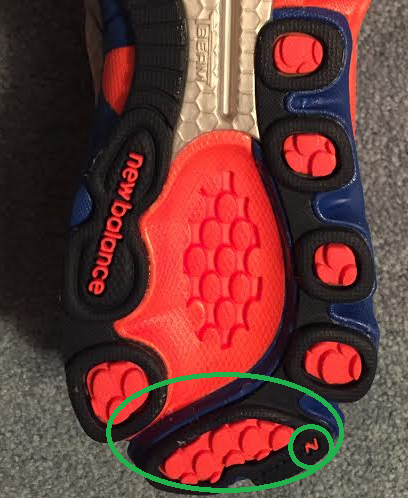 According to ASICS, “It is part of the natural movement that helps the lower leg deal with shock.” Because Rickert runs at a high level, his toe wear pattern is also very noticeable; therefore he uses a lot of force to push off the ground during runs. 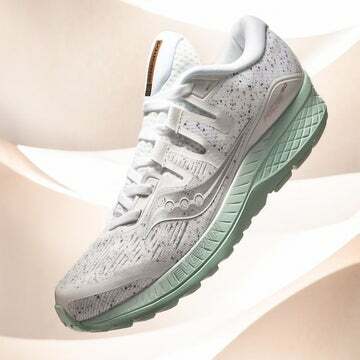 If you tend to run on the roads, you may need new shoes faster than those who run regularly run on trails or the treadmill. 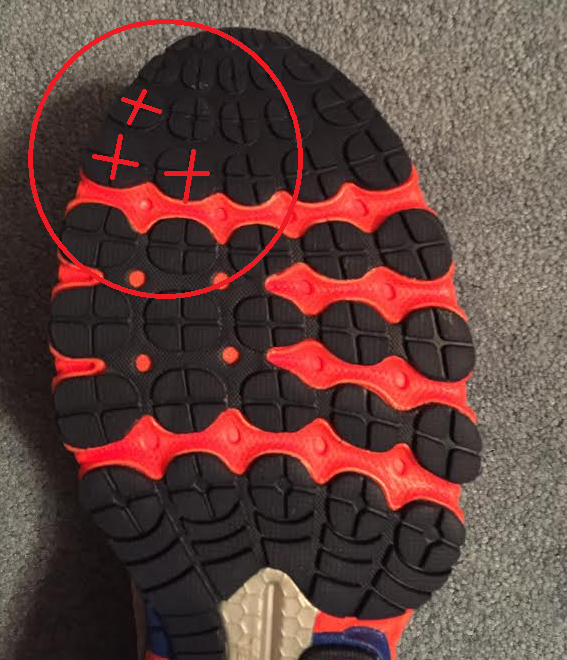 This picture shows the visible wear of the inside toe portion of the shoe. If you look at the area circled, you will see the rubber mold pattern is noticeable. However it’s worn out in areas. 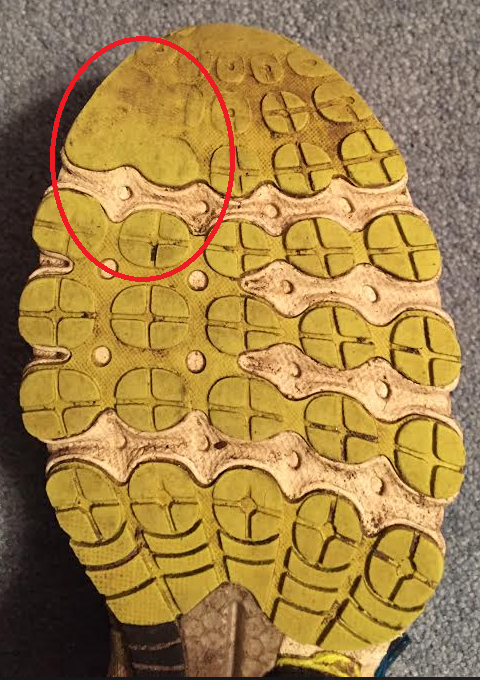 This photo shows evidence of where Rickert strikes the ground as a rear-foot runner, as well as the lateral portion, aka the outside of the shoe. 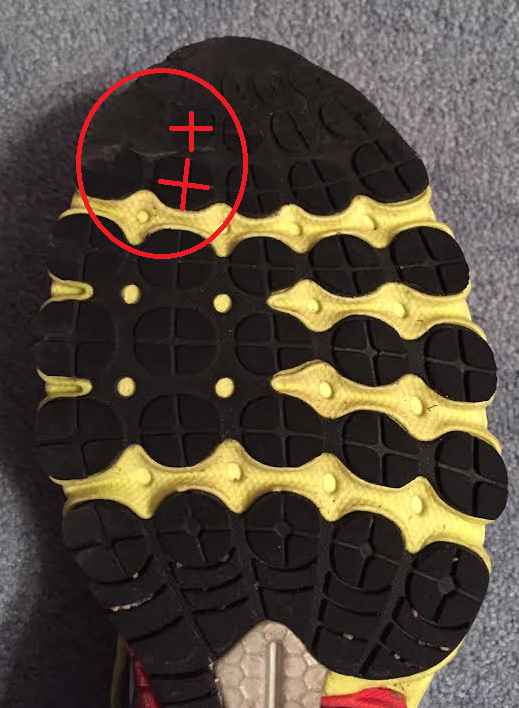 Clear worn out pattern by the medial (inside) toe portion of the shoe. The heel portion illustrates the way the runner lands as a rear-foot striker (RFS). This part is visibly worn down. 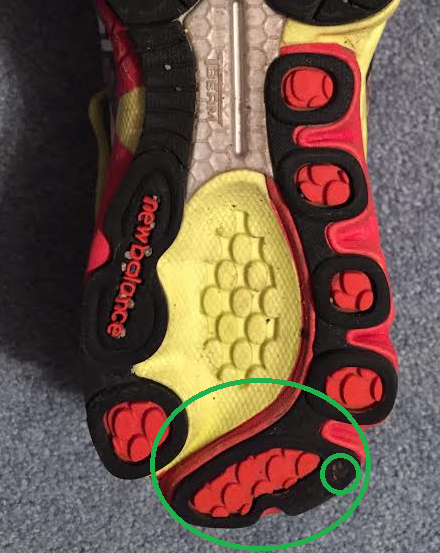 Here the toe portion of the shoe displays how the rubber has been worn down due to the runner’s training. He uses stronger force to push off the ground. Because these shoes haven’t been worn, they are undamaged. The heel portion is intact. The “N,” which is highlighted by the green circle, is still visible. There have been no effects from the roads so far. The toe portion is complete. The rubber pattern is still in entirety, without any usage. This article was written under the guidance of Clinical Exercise Physiologist Brendan Rickert from Sacred Heart University, who also provided the pictures featured.